I missed last week because my husband and I bought a house! We saw the house and knew it was the one for us. We felt that way along with 5 other couples who felt the same way! Even though I am a meditation/taijiquan/qigong person, I invoked my inner competitor and with sweat and nerves we won the bidding war. Phew! In the mean time I have not been tracking my breath much less time and my Tuesday blogs! Yes, its true, even body/mind teachers loose their present moment. LOL. So this week, I’ll point you in the direct of a TWO of great pieces of news from the Taijiquan & Qigong world that I know you will find interesting. By the way, my 1200 square foot studio has lots of great times available for rent! Contact me: kim@embracethemoon.com for details. 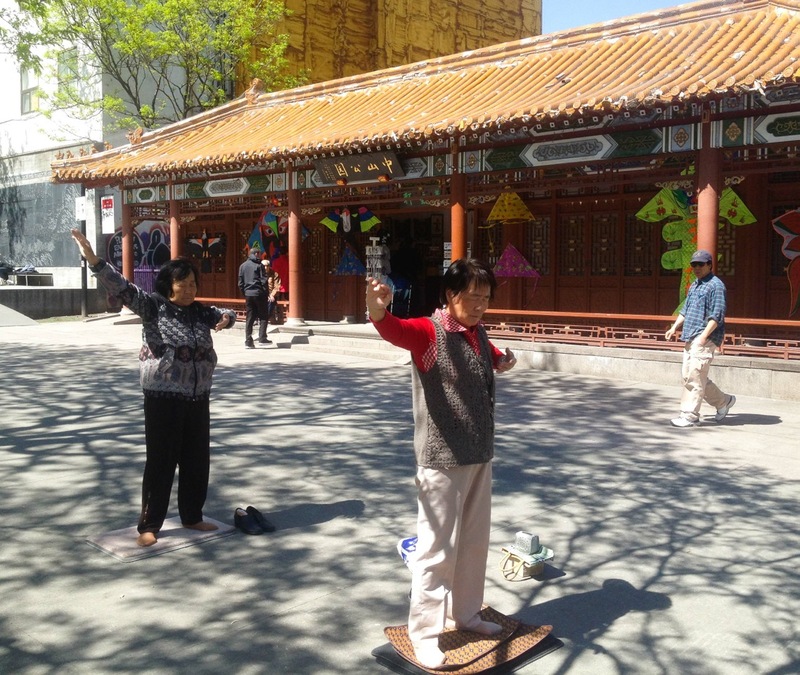 This entry was posted in Fitness & Movement Topics, Tai Chi, Qigong and tagged Alternative, Harvard Medical School, health, Kim, Qigong, T'ai chi ch'uan, Tai Chi, Taijiquan. Bookmark the permalink. ← Get Gritty to Get Busy!